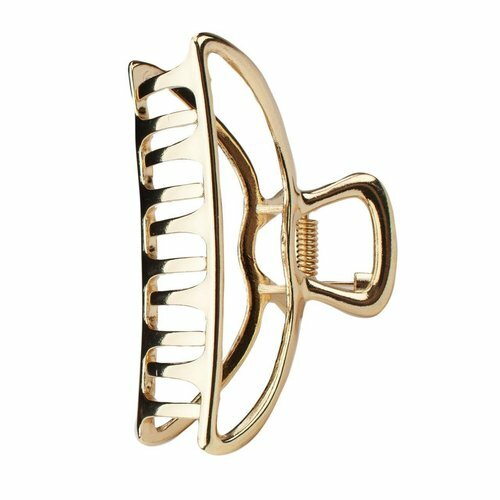 Keep strays away! 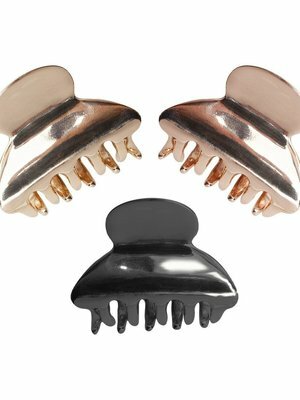 The cutest metal claw cips to turn bad hair days into good ones! 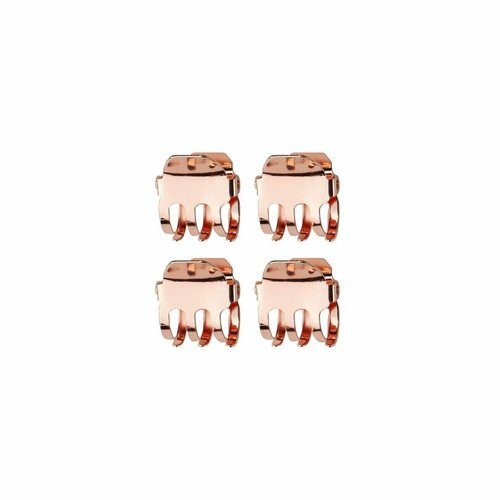 This three pack includes: 1 gold, 1 rose gold, and 1 hematite! 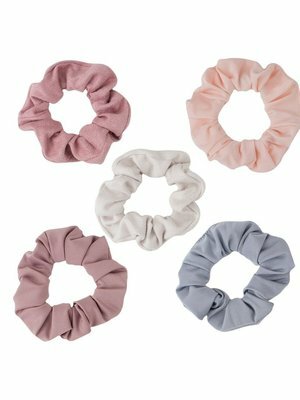 These luxuriously soft microfiber scrunchies keep your hair back after the shower, while drying your hair! 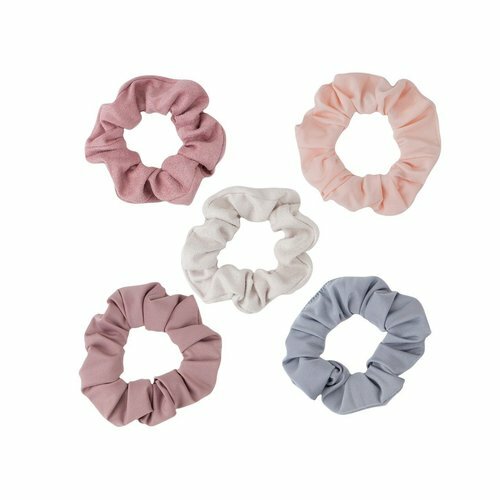 These scrunchies accommodate all hair lengths while providing comfort during your post shower routines. 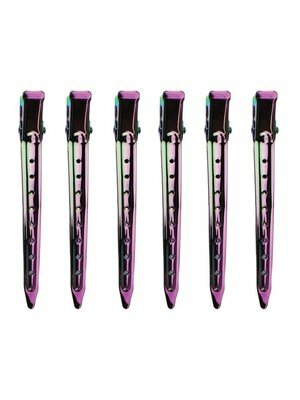 A pro kit essential for styling and sectioning. 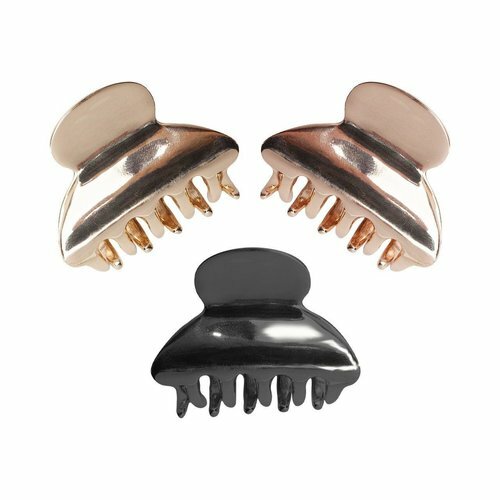 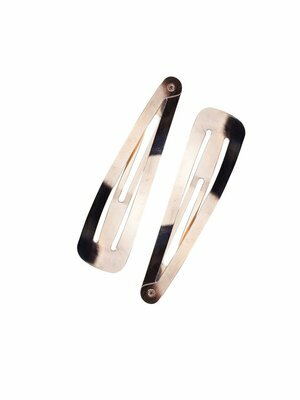 With textured no-slip finger rests, wide toothed grip and heavy duty design, these clips are perfect for wet or dry hair, and sure to secure any styling need. 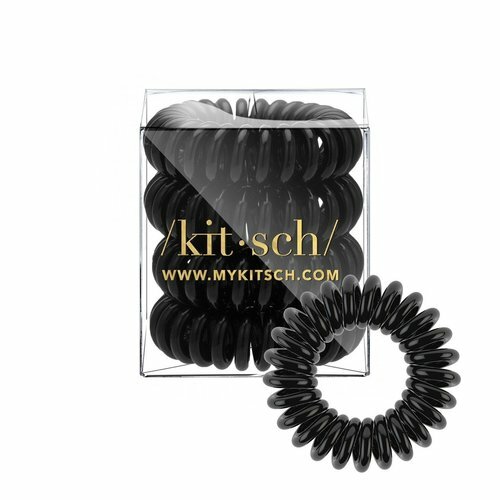 Crease less and dent free hair coils by KITSCH come in an assortment of hues. 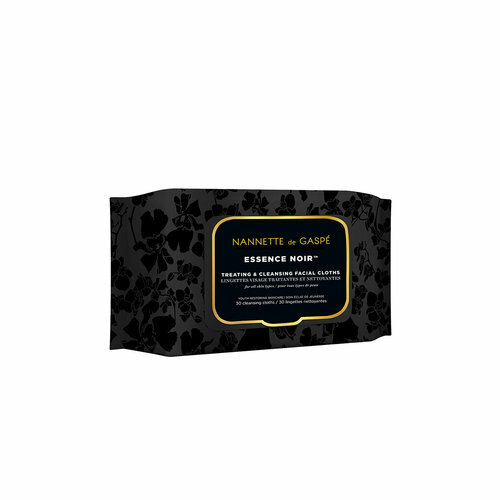 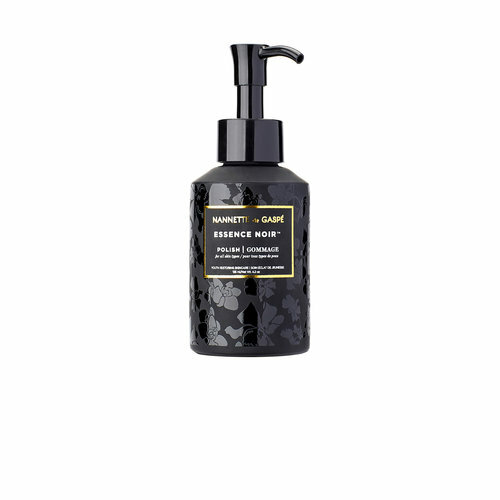 Headache and kink free and perfect for every hair type! 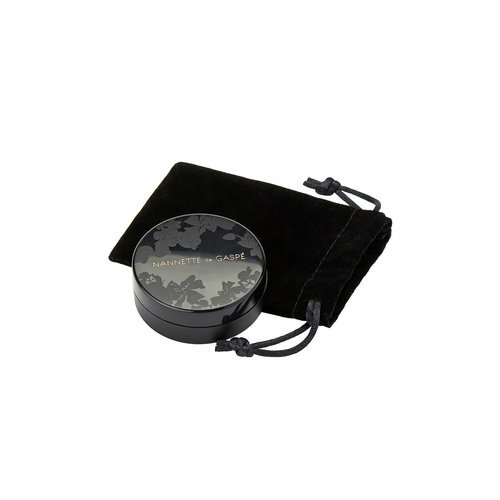 Includes 4 hair coils. 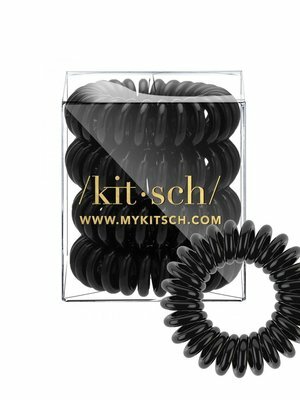 Telephone cord style hair ties. 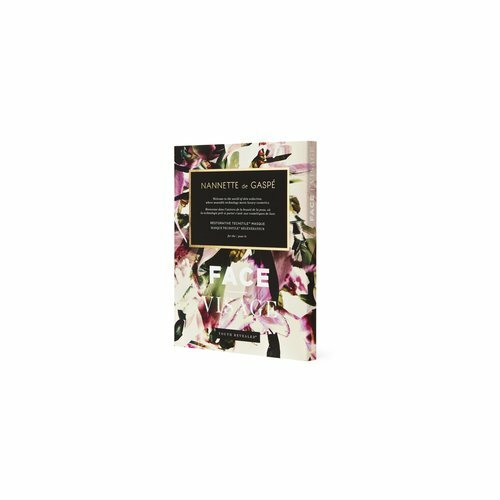 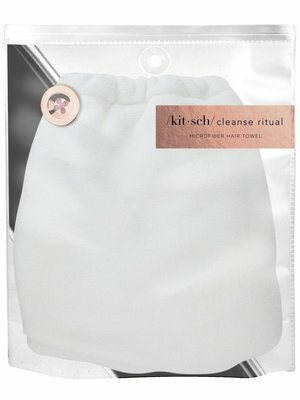 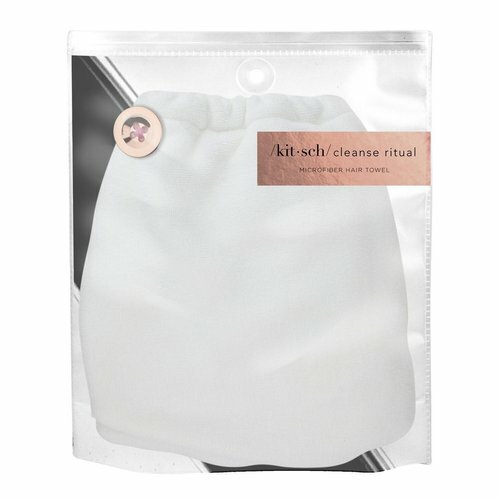 Look chic in and out of the shower with our revolutionary Hair Towel! 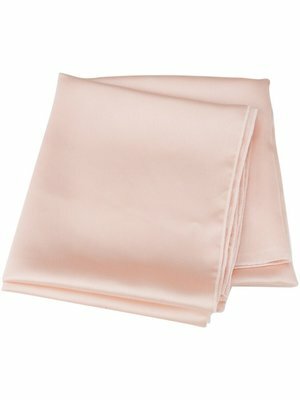 These luxuriously soft microfiber hair towels are gentle for your skin and hair. 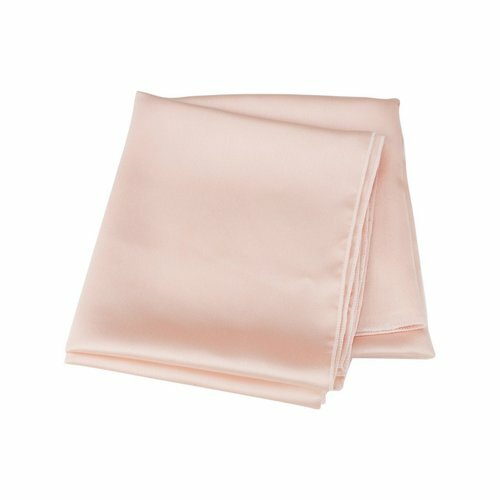 Hair Towel accommodates all hair lengths while providing comfort during your post shower routines. 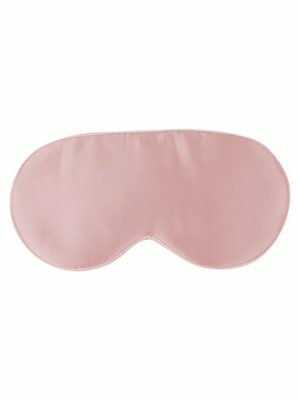 Your newest nighttime necessity. 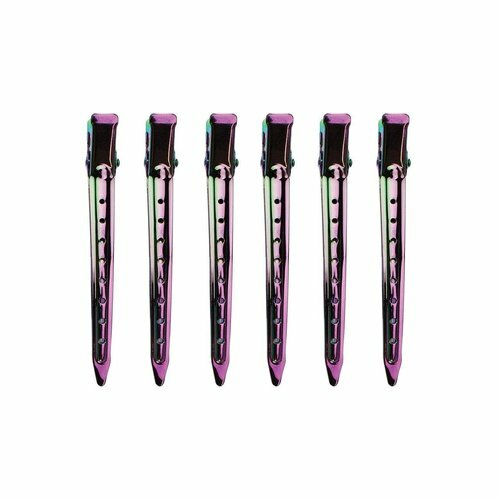 The satin construction won't crimp or agitate our strands while you sleep, allowing you to wake up frizz free and ready to take on the day! 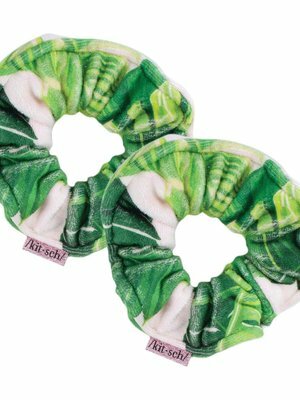 Banish breakage and conquer creases with these chic day to night no-brainers. 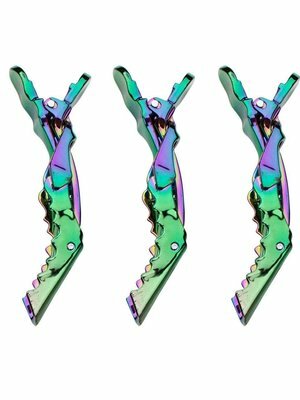 We all know that annoying feeling of having our hair fall in front of our face. 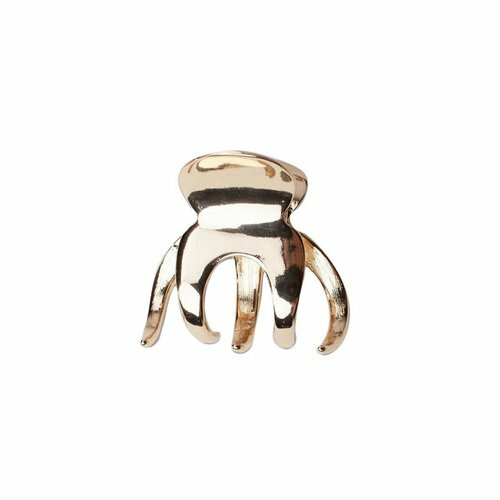 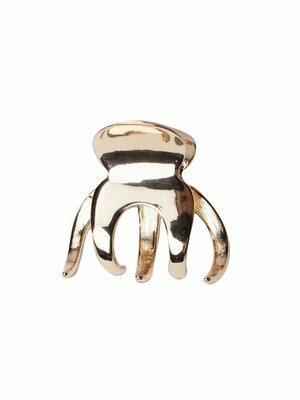 Well, this cute, bold claw clip is here to save the day! 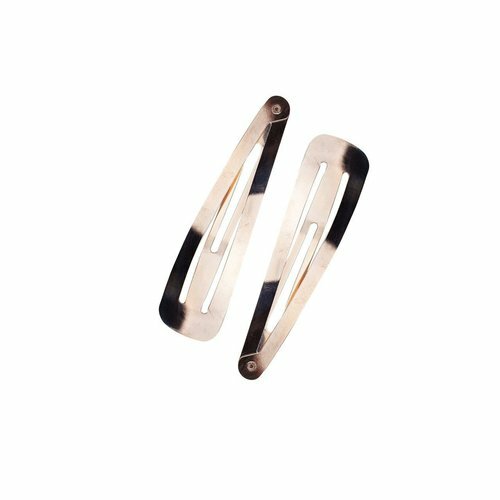 Add a pop of gold or hematite to your look with this chic clip. 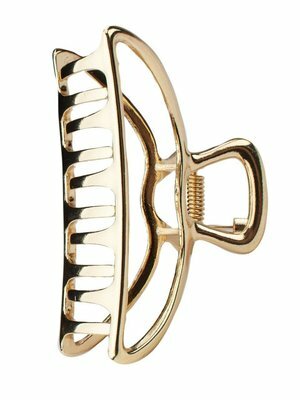 Keep strays away! 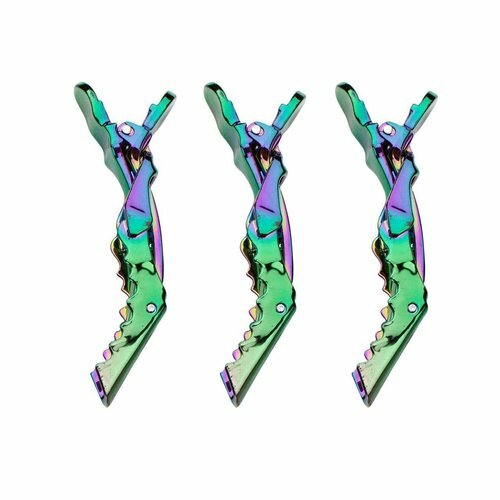 The cutest metal claw clips to turn bad hair days into good ones! 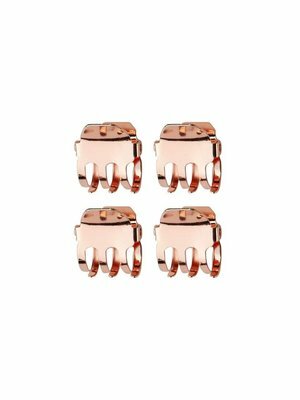 This four pack includes four mini claw clips in rose gold. 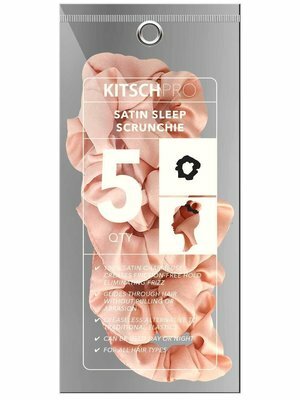 Multi-Way Satin Sleep scarves allow you to say goodbye to bedhead with this nighttime necessity. 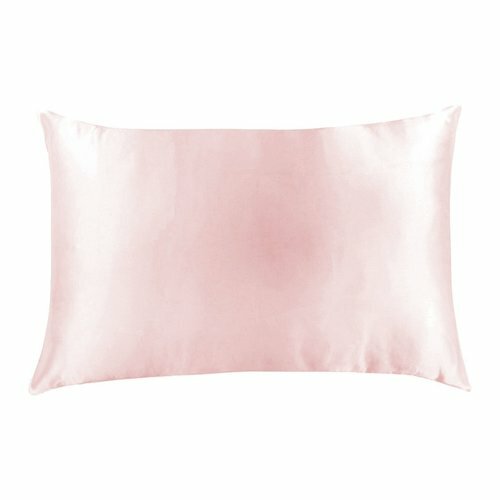 The chic satin charmeuse construction protects your hair from friction while you sleep, allowing you to wake up frizz-free! 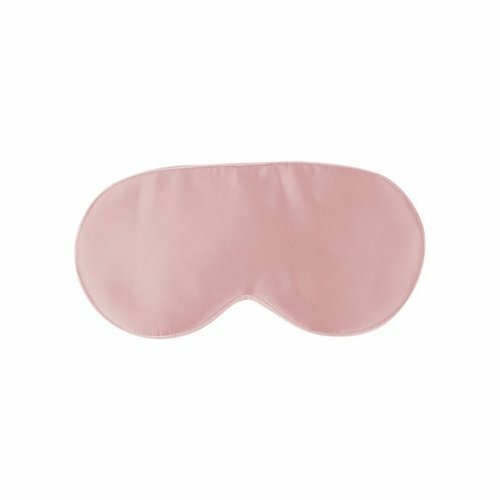 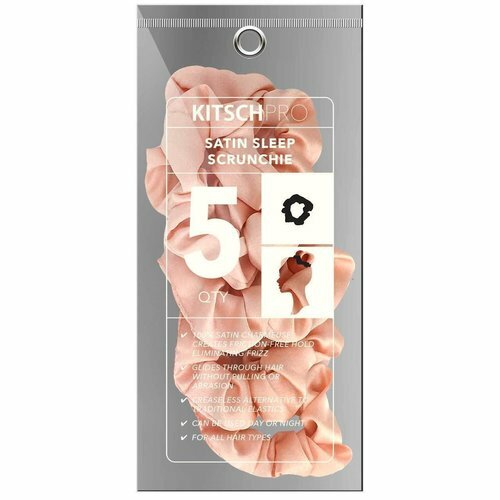 KITSCH Silk Eye Masks are your newest nighttime necessity. 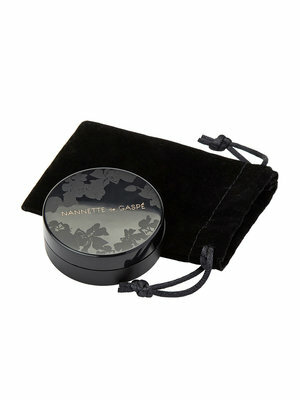 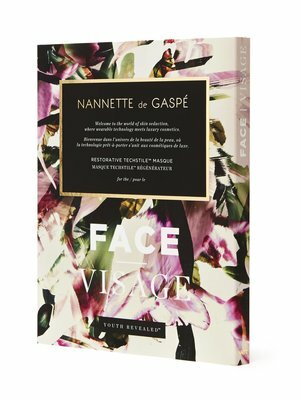 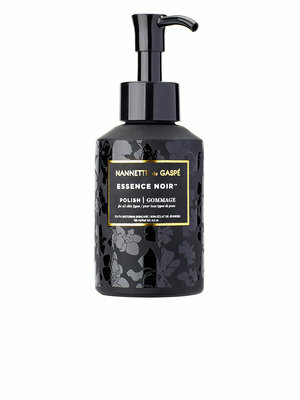 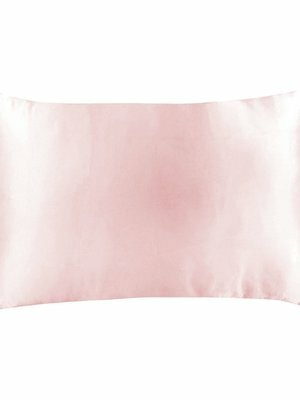 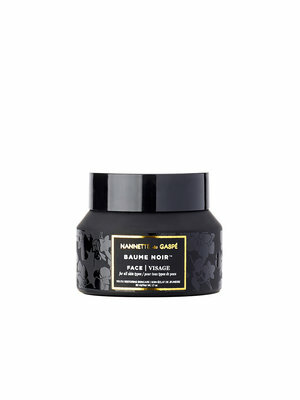 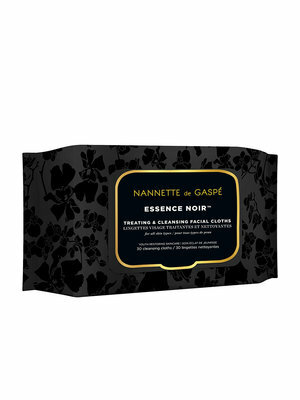 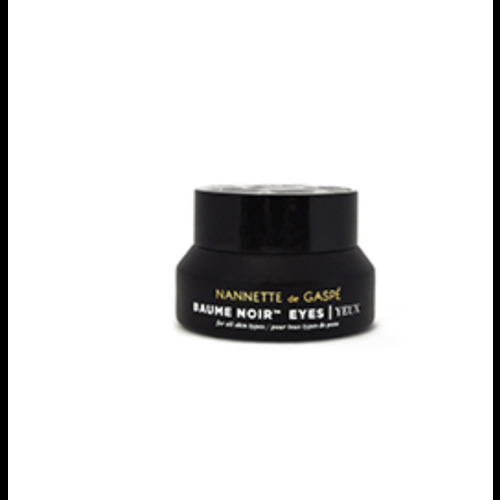 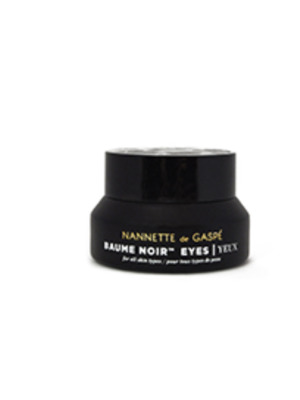 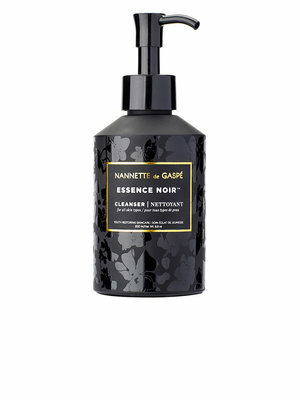 Its soft, silk construction is designed to care for your skin, and help you sleep comfortably, all while looking chic!